Why is the colorblind narrative popular? For a few reasons. I believe it is easier to identify as colorblind than acknowledge differences that make us uncomfortable. 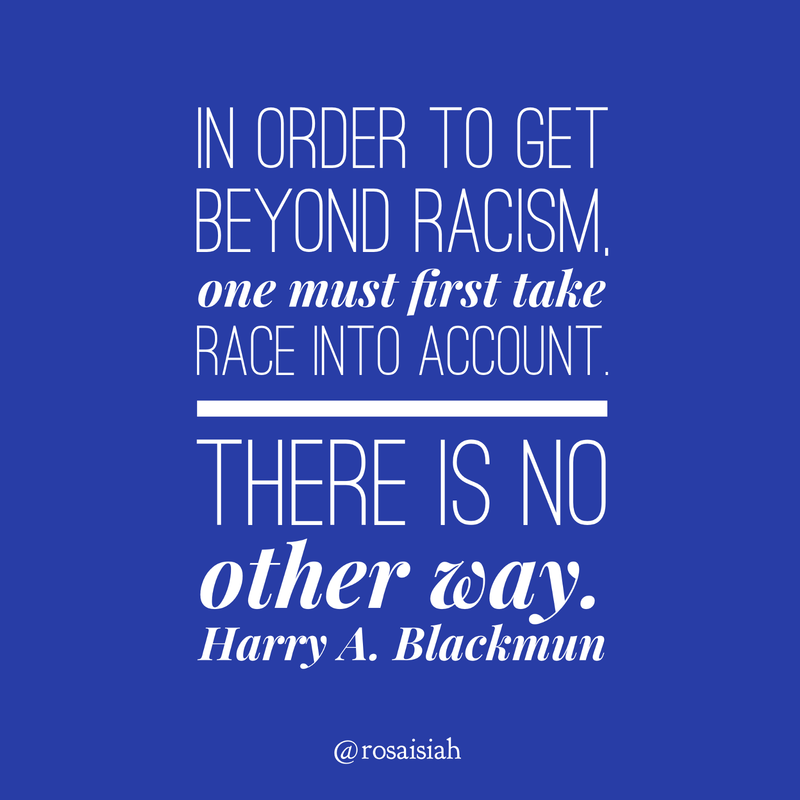 This is easier for people to handle, especially in schools where we may lack the information and guidance to have difficult conversations about race. Another reason is simply not knowing…you don’t know what you don’t know. Many people also repeat what they’ve been taught and fail to reflect or question those beliefs. In the end, we don’t realize how harmful the myth of colorblindness can be. Why is this important in education? When we work with children, we are responsible for their learning, social-emotional development, and overall well being. We are charged with developing healthy relationships with our students and families. Part of this is embracing the gifts they bring to the classroom and using those diverse strengths to make learning more meaningful. This includes language, religion, culture, and race. What can educators and ed leaders do to be color brave? It takes courage and practice to shift from a colorblind to a color BRAVE ideology. If we want to challenge racism and begin a wave of change in our country it must begin in schools with children and educators. Our students, all students, need you to lead this change. I hope this post inspires you to do so.